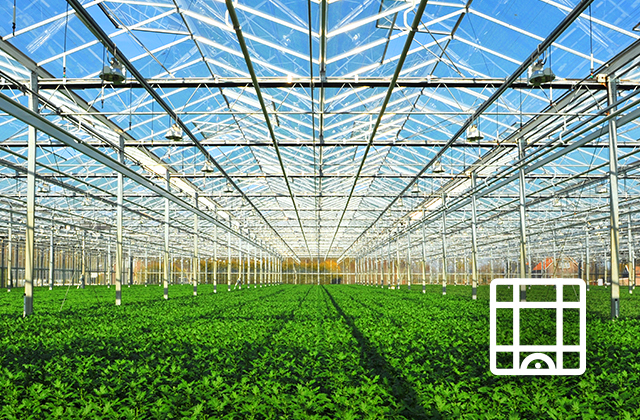 By creating together Collab Creation offers their clients a winning brand within the broad market of horticulture. 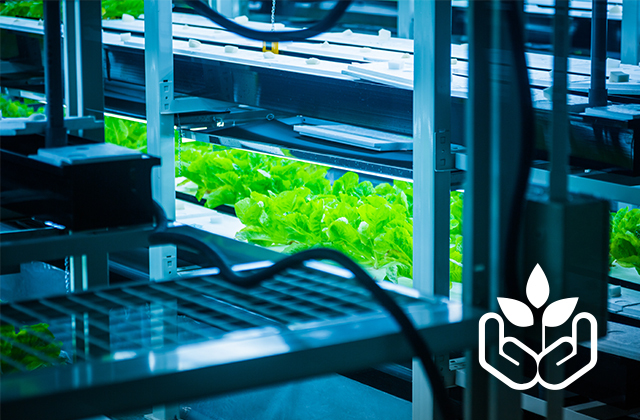 Whatever science, technology, and business of growing plants you’re looking for, you can be sure to find it in our solution portfolio. We develop and offer a complete assortment of ingredients, intermediate goods and finished products, ranging from high-end to budget, always accompanied by the sincerest and most extensive advice. We offer a line of top quality single ingredients and ready-to-use blends. Our economies of scale allows us to offer market leading wholesale prices on almost everything we sell. 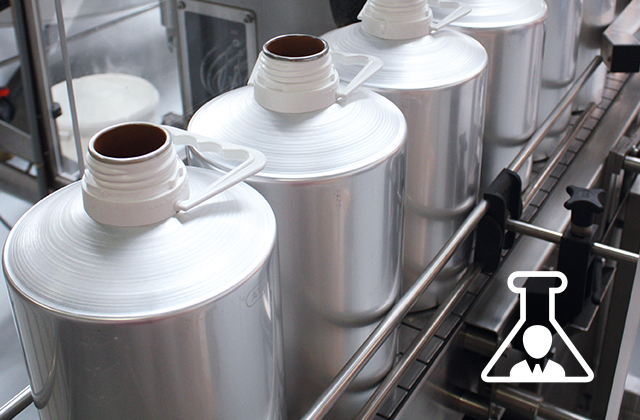 Our core business revolves around the development and production of plant nutrition additives and substrates. By using different variations and combinations, and applying your custom labeling we can offer private labels with a competitive edge. We bring innovative horticultural projects to life. Trough our extensive knowledge and creational enthusiasm we back ambitious and innovative projects. Every Collab Creations endorsed project is an opportunity to shape the horticultural future. At Collab Creations, we work together to make your dreams a reality.